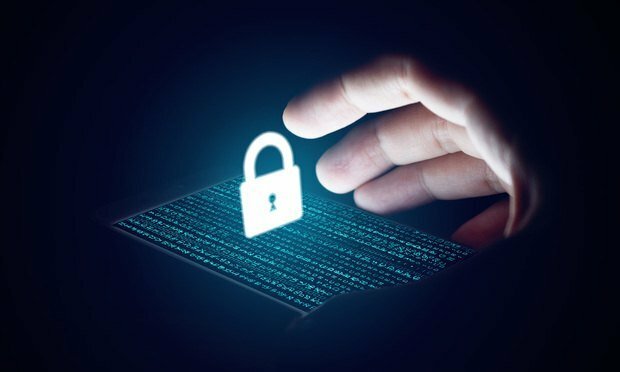 On the sidelines of Legalweek 2018, the cybersecurity journalist talks about how the threat landscape has evolved since the "Mirai" botnet attacks and what law firms—a "perennial target"—should do to make themselves less vulnerable. Brian Krebs explores corners of the internet most people don’t even know exist. A former Washington Post reporter who now runs the cybersecurity news website KrebsOnSecurity.com, he has chronicled the web’s underbelly and occasionally suffered for it. In 2016, his website became the target of possibly the largest Distributed Denial of Service (DDoS) attack the web had ever seen; Krebs later uncovered who was behind the attack—which was enabled by thousands of unsecured IoT devices—and two men subsequently pled guilty to related charges. Will an Ex-Big Law Associate Bring Legal Tech to Its Tipping Point? If a dozen elite law firms are correct, Reynen Court could be a game changer for legal technology.